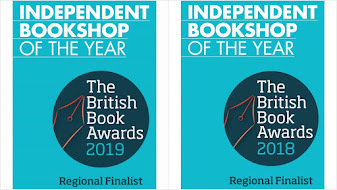 If this Saturday is the day you start your Christmas shopping, then today's 3-4-Friday #Fridayreads represent three very different yet beautifully-produced books that have real wow-factor when unwrapped. 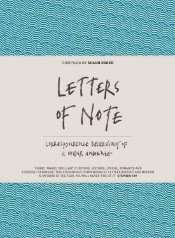 Letters of Note by Shaun Usher is a collection of the world’s most inspiring and unusual letters. It's a collection lovingly curated with a real eye for the dramatic, the poignant - and the sometimes just plain wacky, There's a job application from Leonardo da Vinci, a very touching letter by Iggy Pop to a troubled fan - or (my personal favourite) a letter scribbled by Elvis Presley during a flight to meet President Nixon asking to be made into a federal agent. Endlessly fascinating - and made more poignant in an age when letter-writing is a dying art. 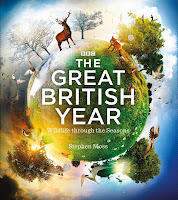 If you enjoyed the breathtaking stop-motion visuals of The Great British Year on telly earlier this Autumn, then the BBC have pulled all the stops out to produce a book which - in its own way - is as breathtaking and inspiring as the television series. With award-winning photography, eye-opening page spreads and tons of behind the scenes material, this is one of those books that showcase all that is best about a physical book. 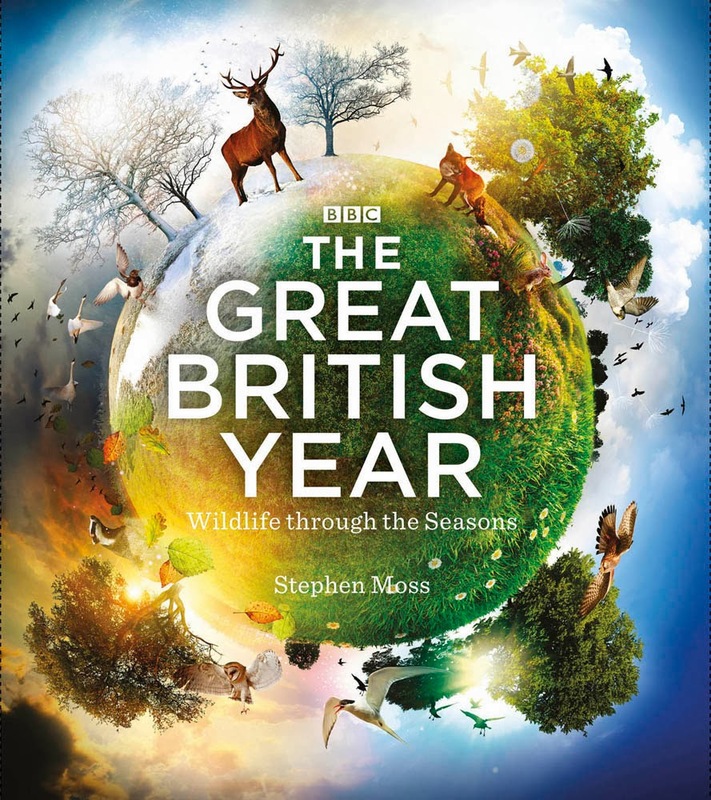 There are also loads of resources and suggestions about how you can get out and enjoy the British countryside - whatever the season or the weather. And finally, a true love-letter to the physical book by 'Star Trek' director and 'Lost' creator J.J. Abrams working with novelist Doug Dorst. 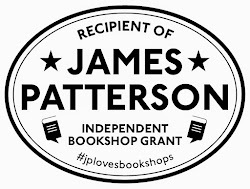 At the heart of the mysterious book S is a regular book, but wrapped around this is annotations by two readers, together with items they have swapped whilst trying to work out the enigma that lies at the heart of what happened to the author.